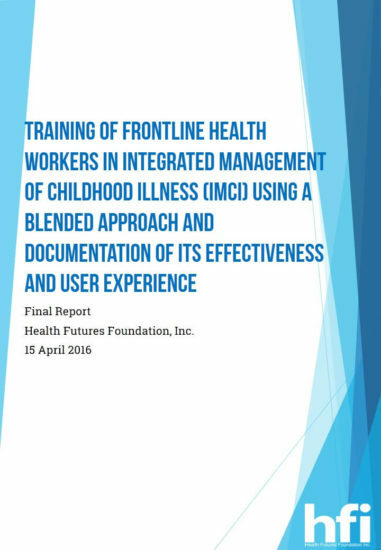 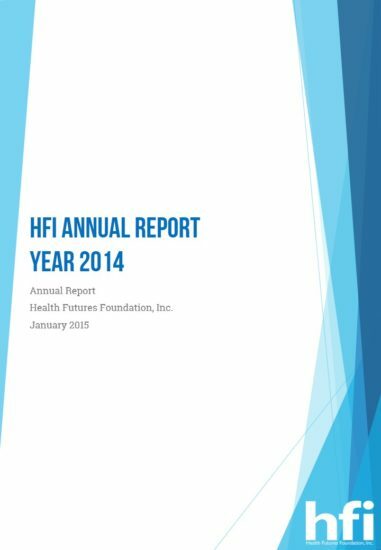 About HFI | Health Futures Foundations, Inc. 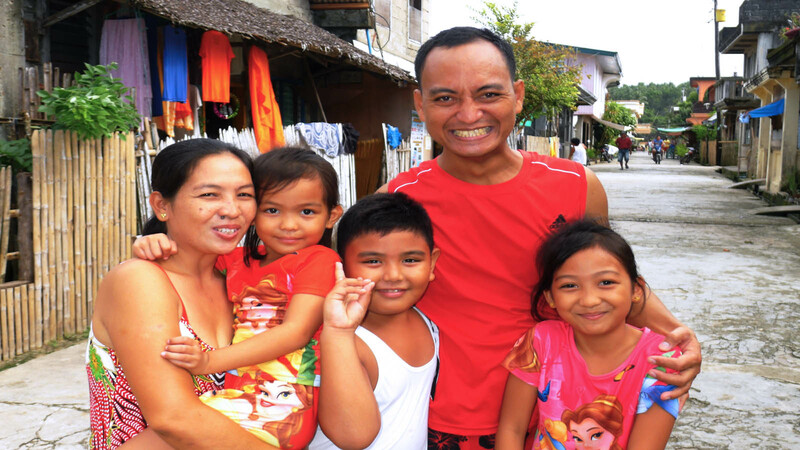 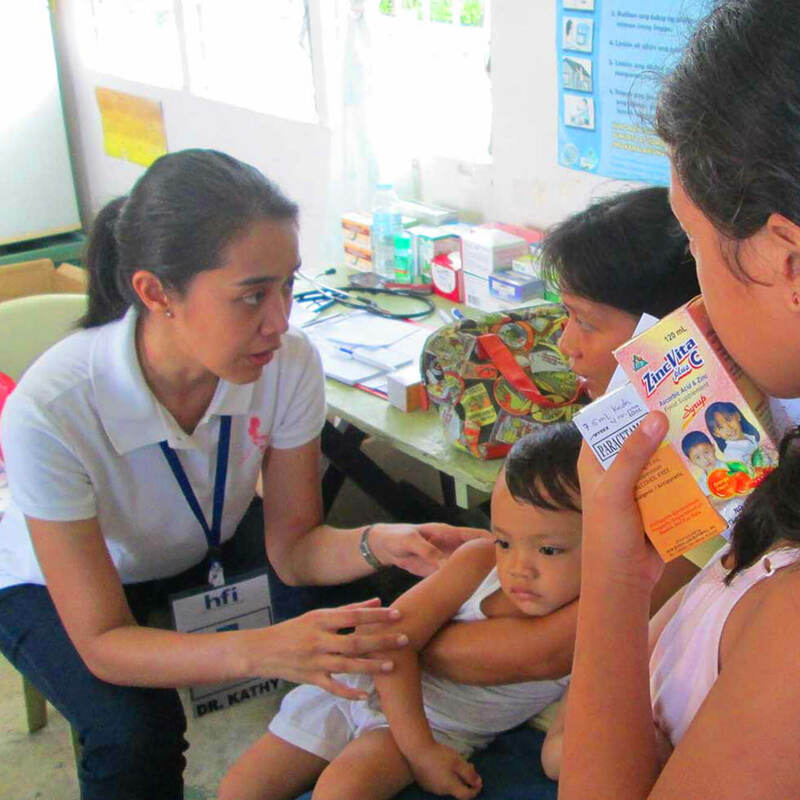 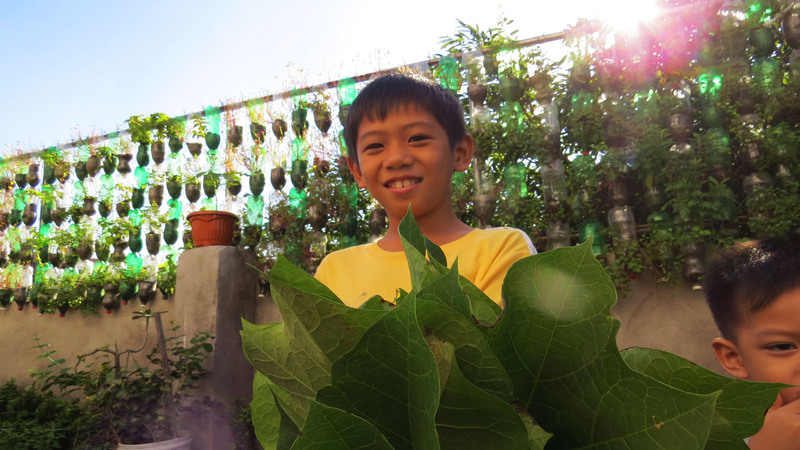 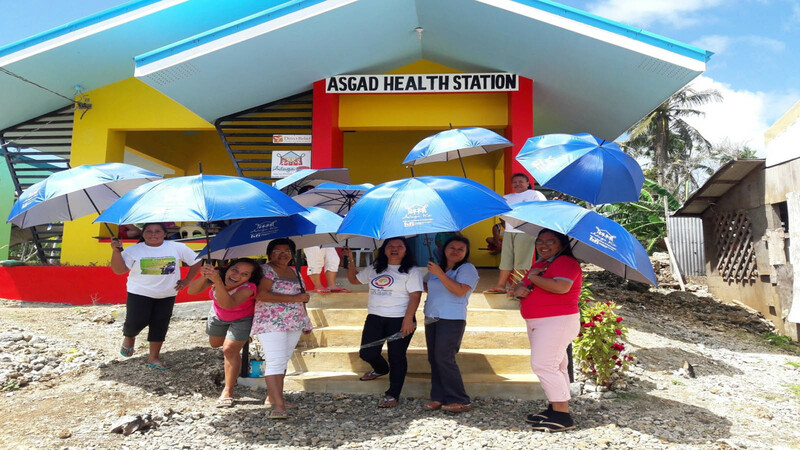 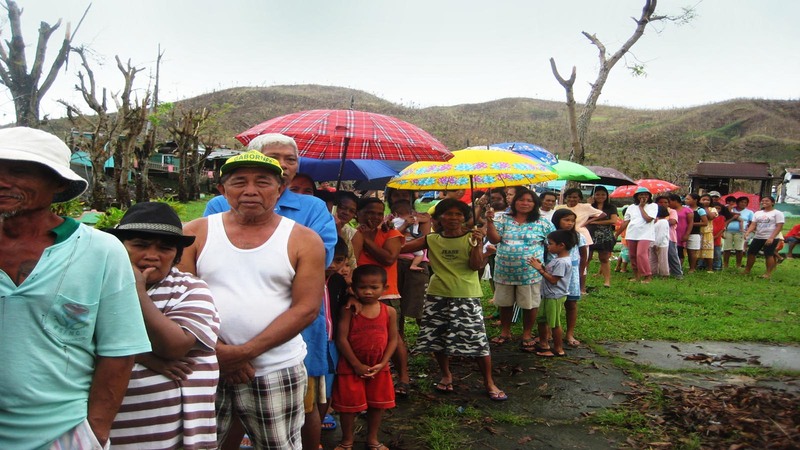 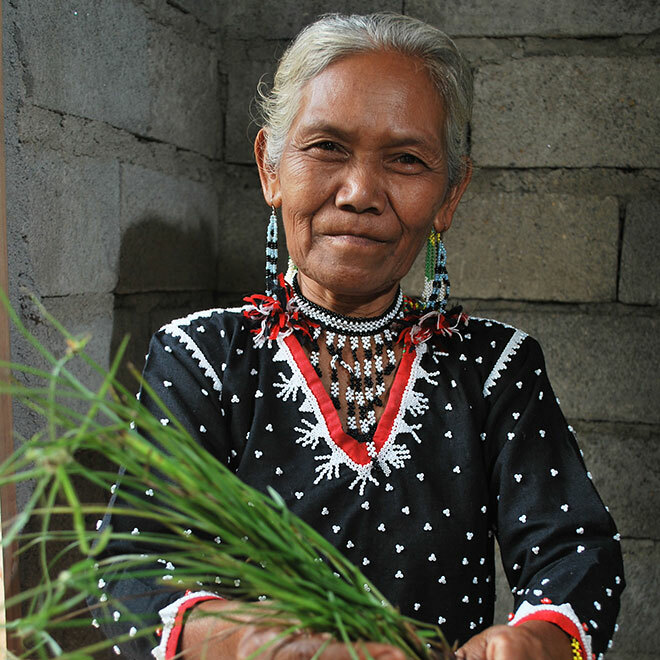 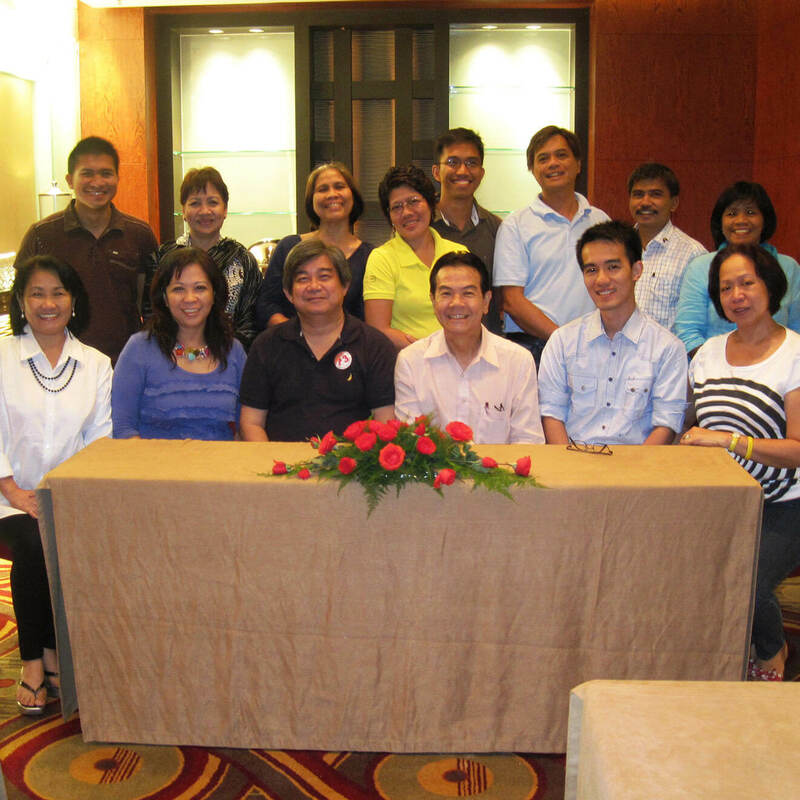 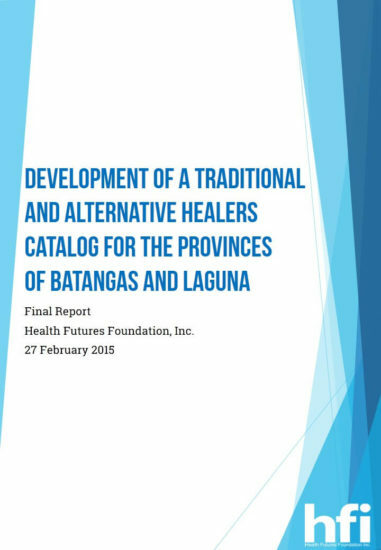 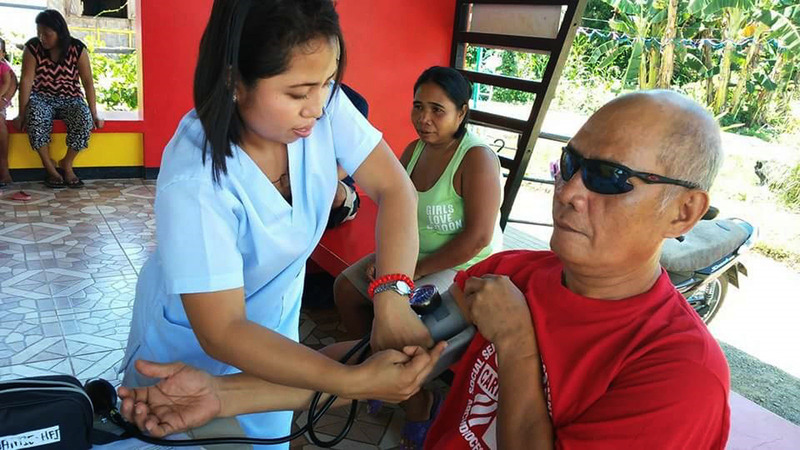 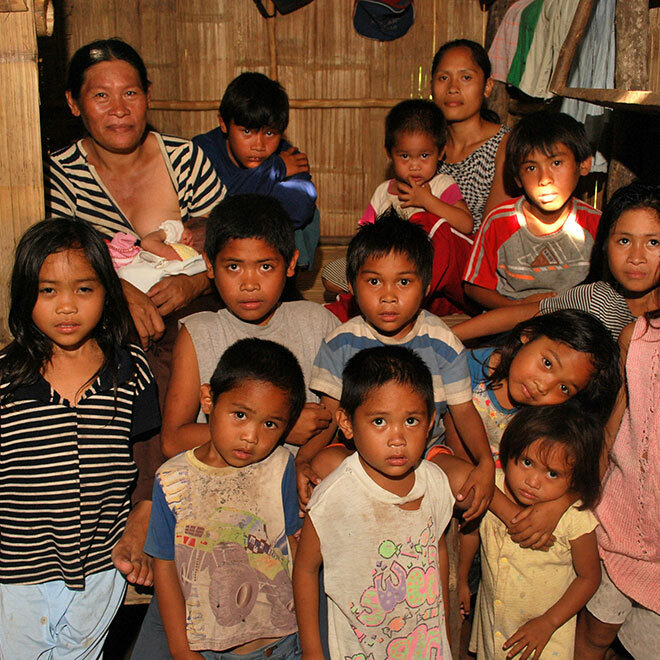 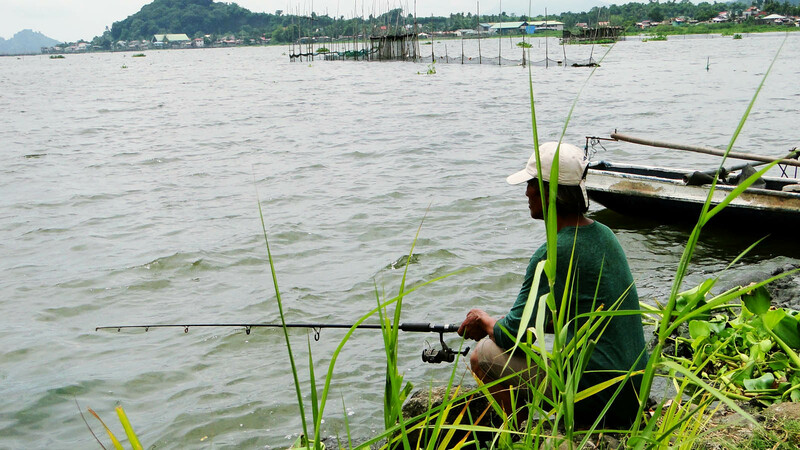 The Philippines have witnessed improved health outcomes in the past years. 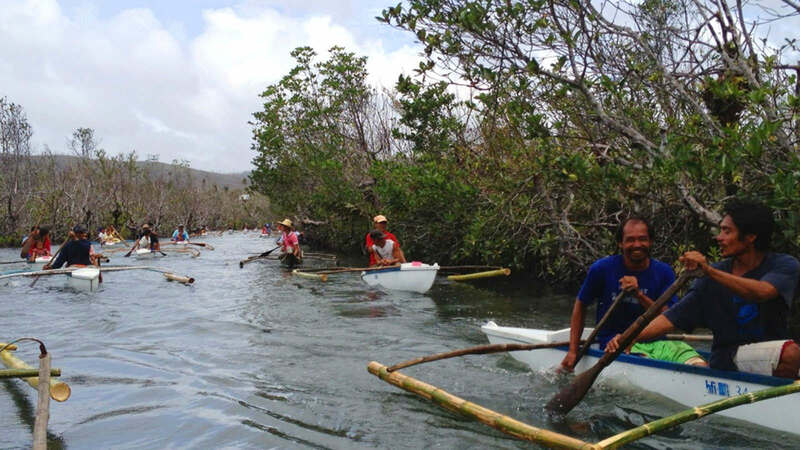 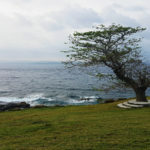 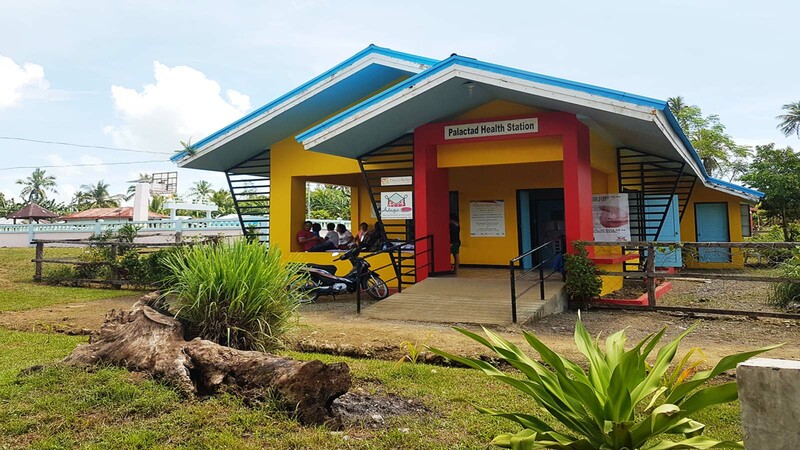 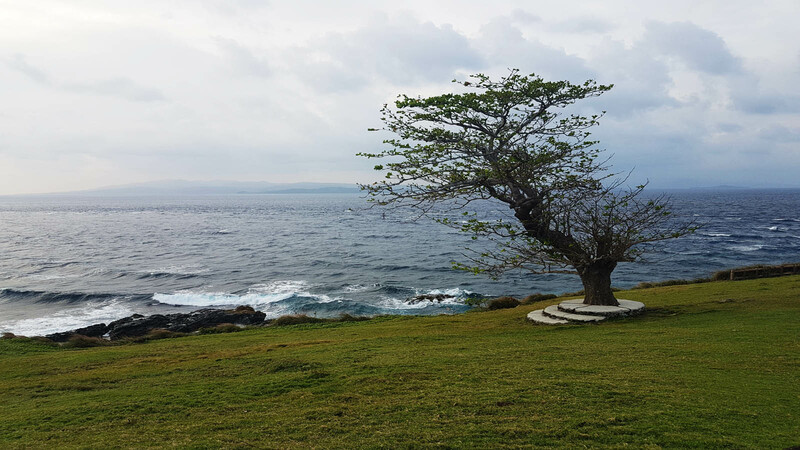 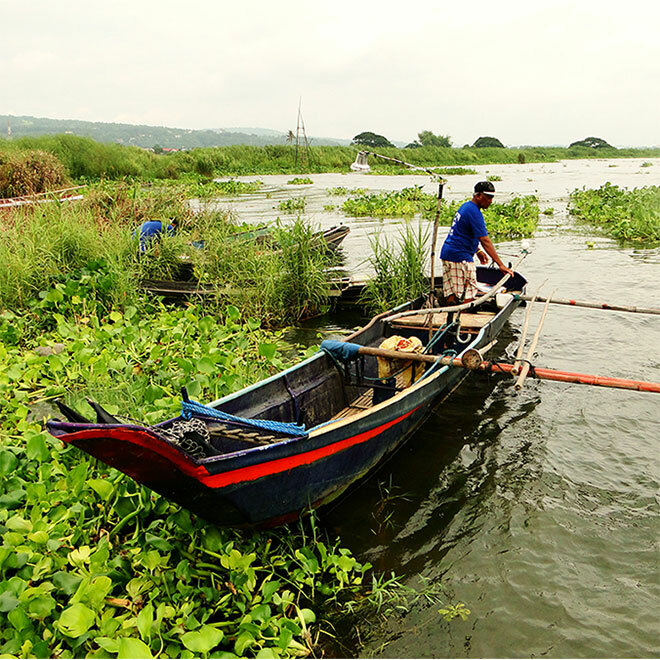 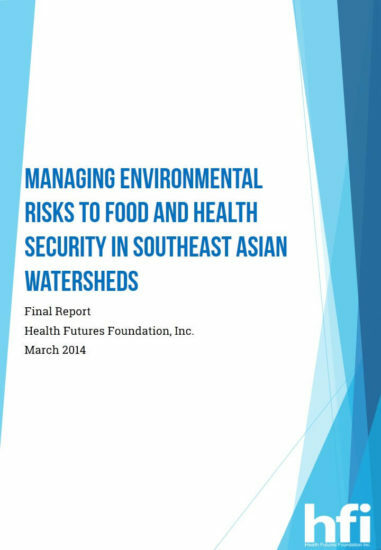 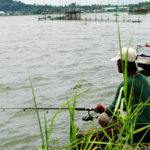 However, urban-rural disparities are still evident and without addressing inequities in accessibility, availability, and affordability of health services, the archipelago of more than 7,000 islands has an uncertain future. 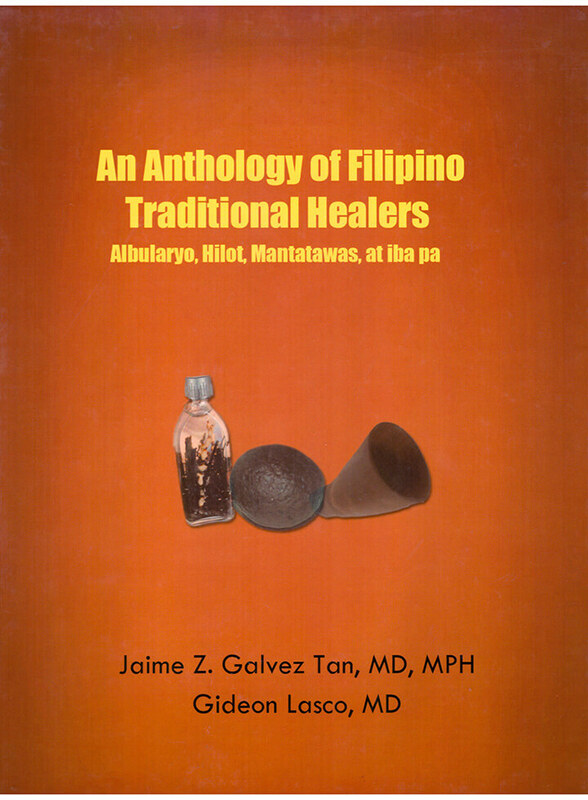 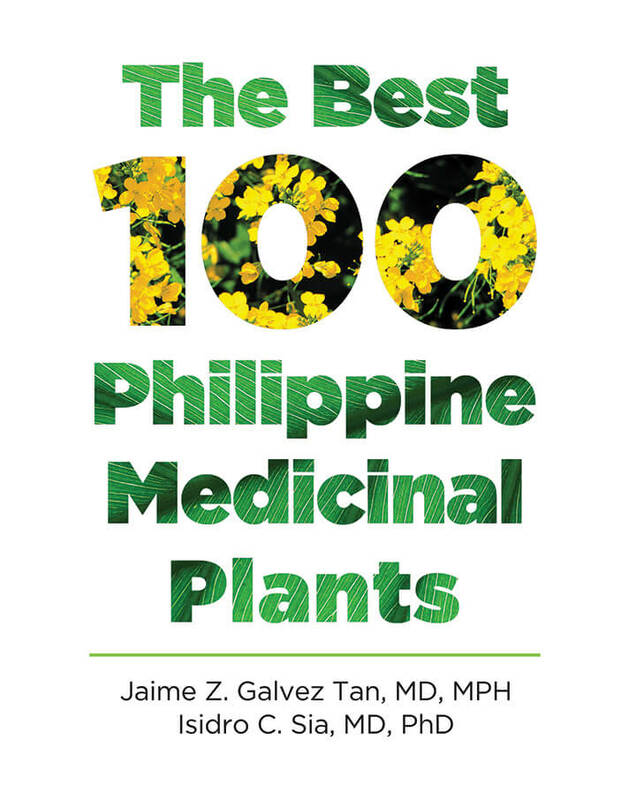 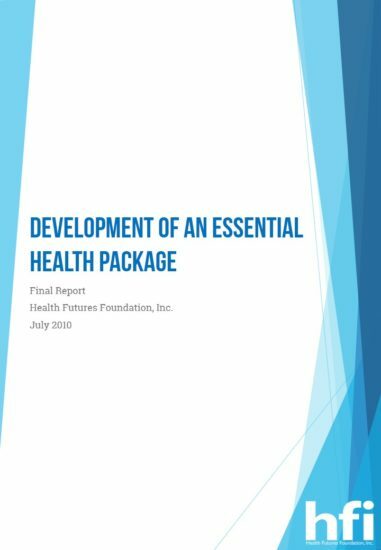 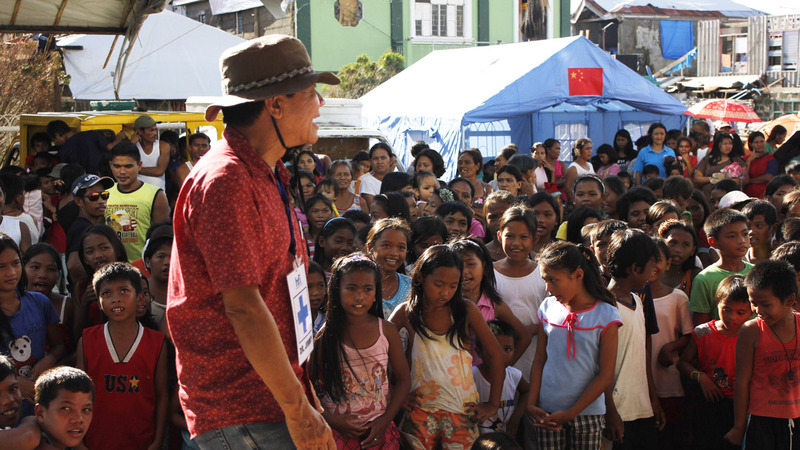 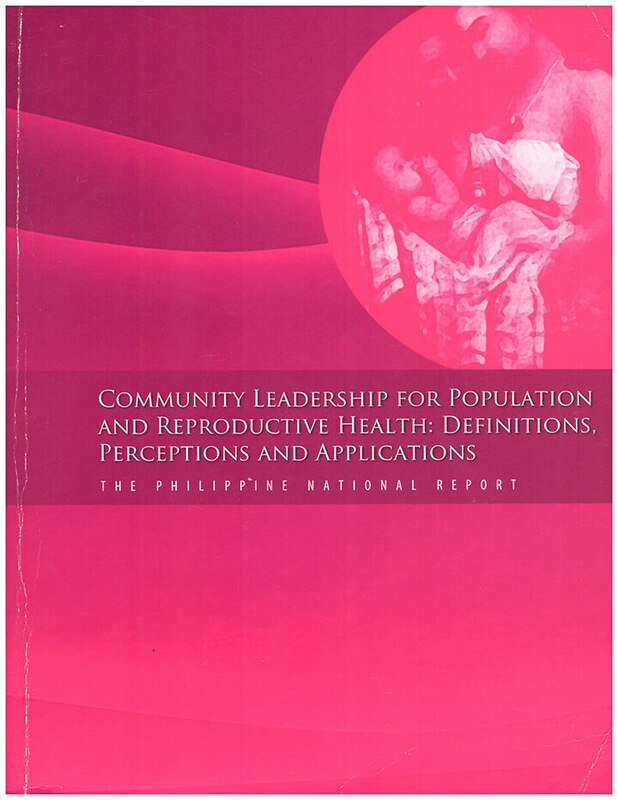 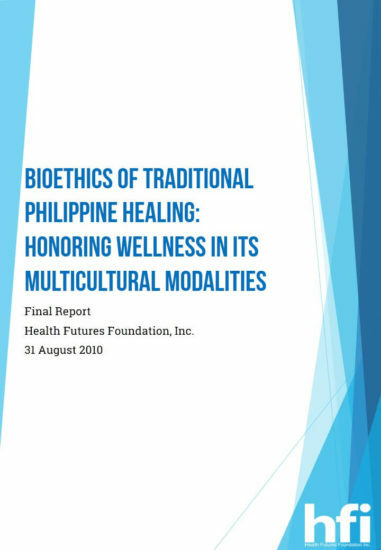 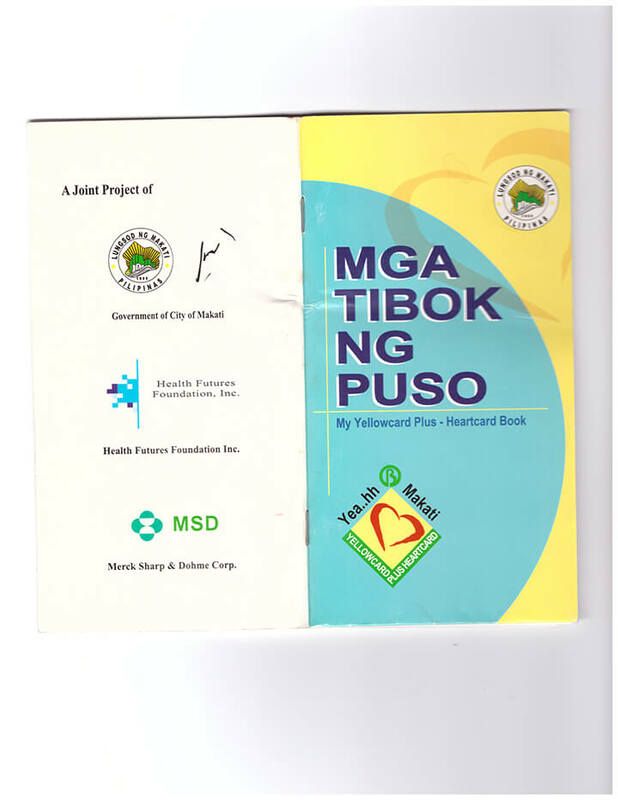 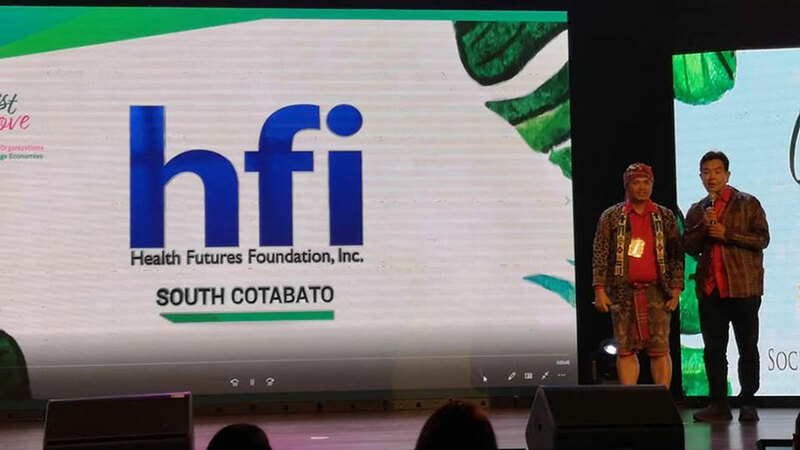 In 1998, the visionary doctor, Dr. Jaime Z. Galvez Tan founded Health Futures Foundation, Inc. (HFI) to advocate and act in the best interest of the poorest to achieve total health and development. 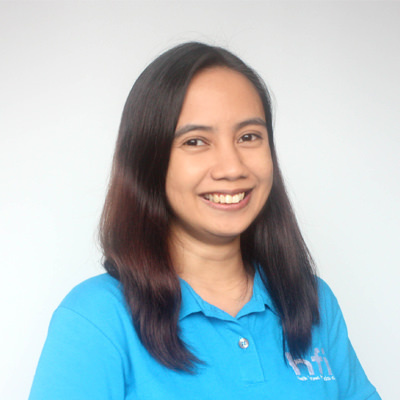 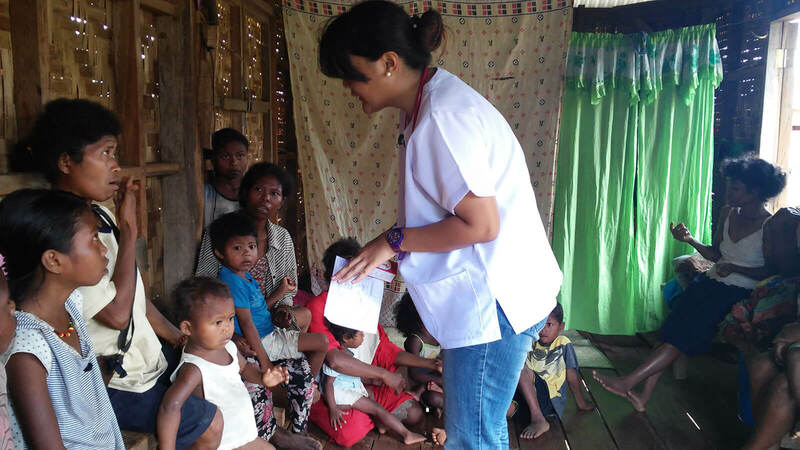 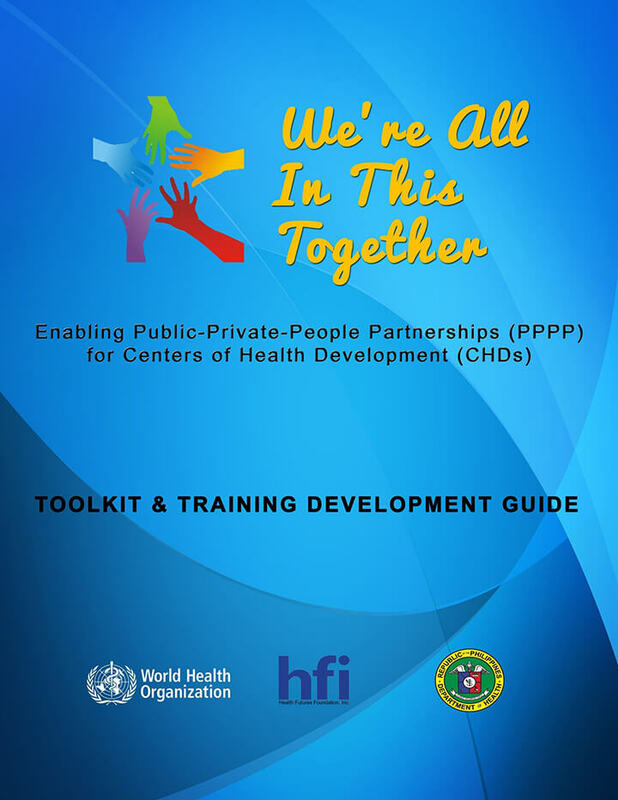 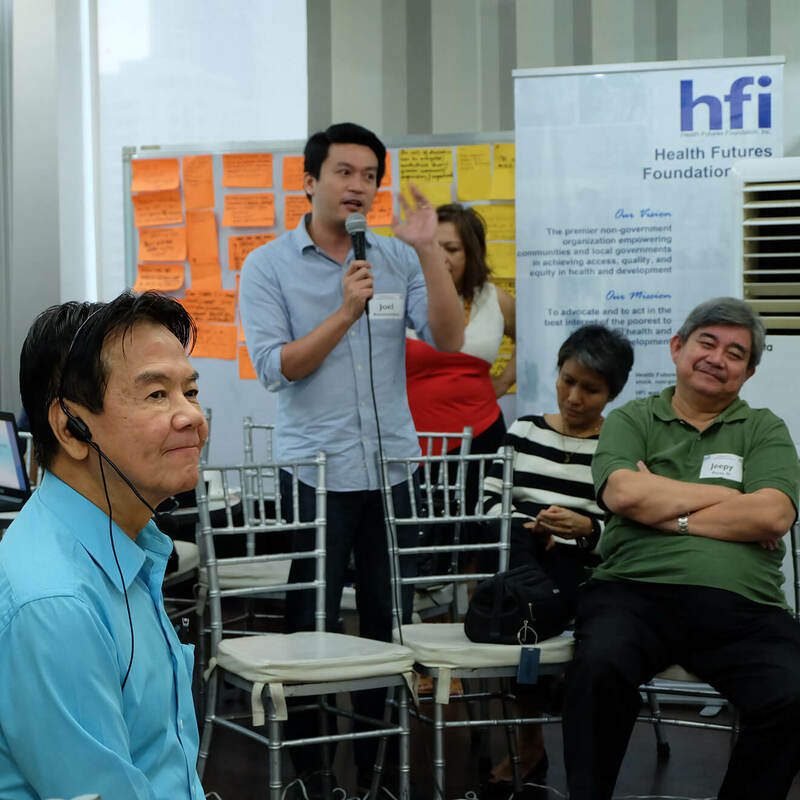 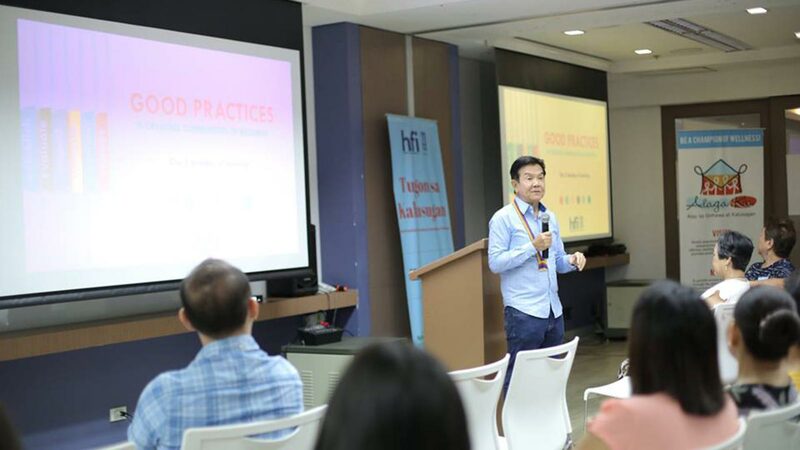 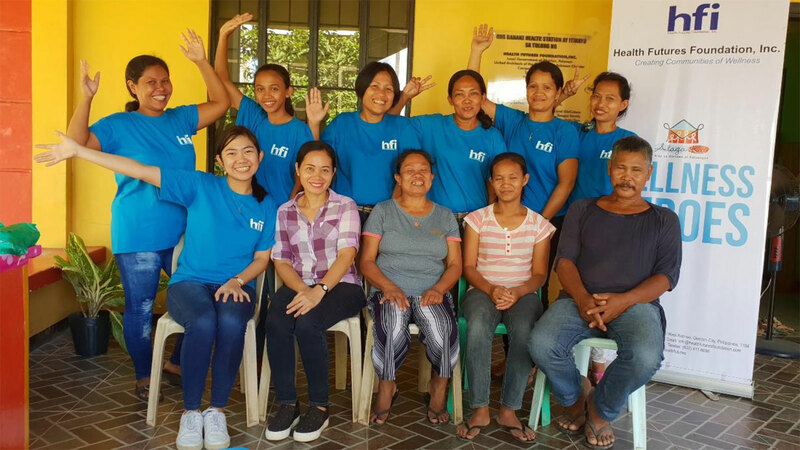 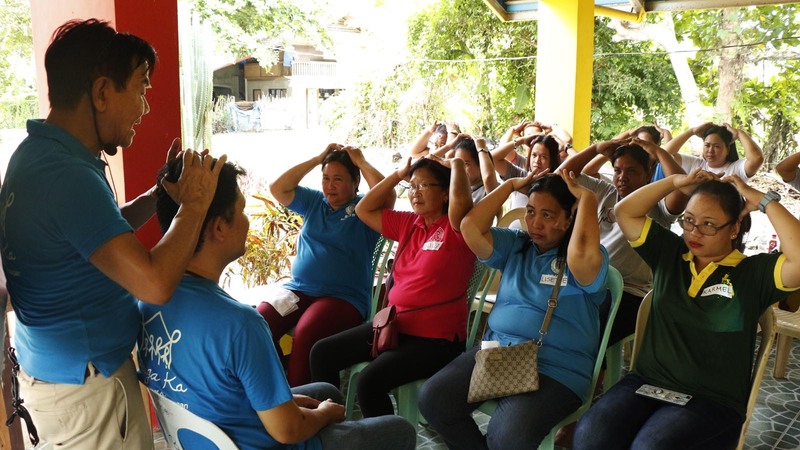 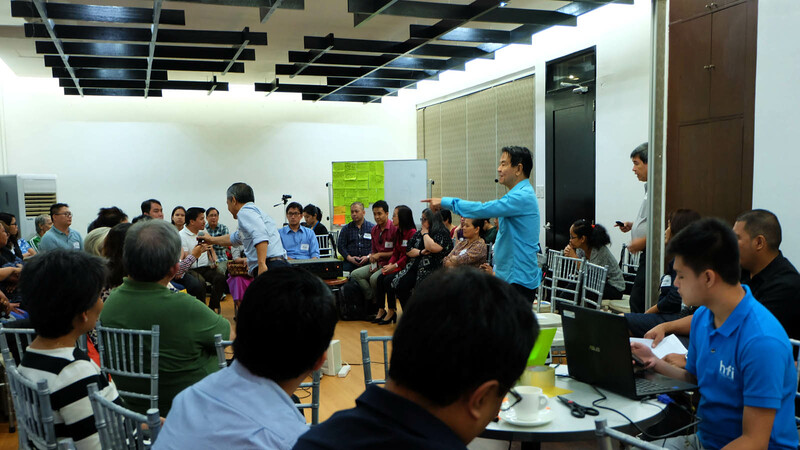 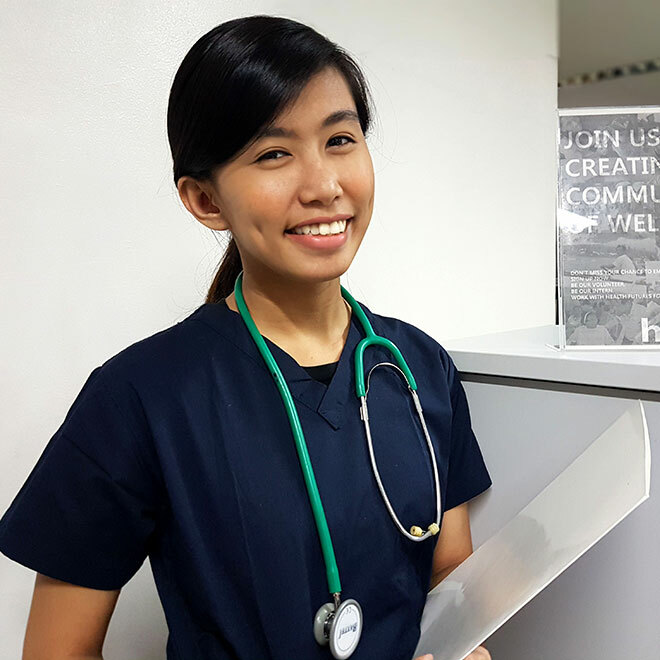 Since its inception, HFI have been working towards achieving access, quality, and equity in health and development and acting in the best interest of marginalized and disenfranchised Filipinos. 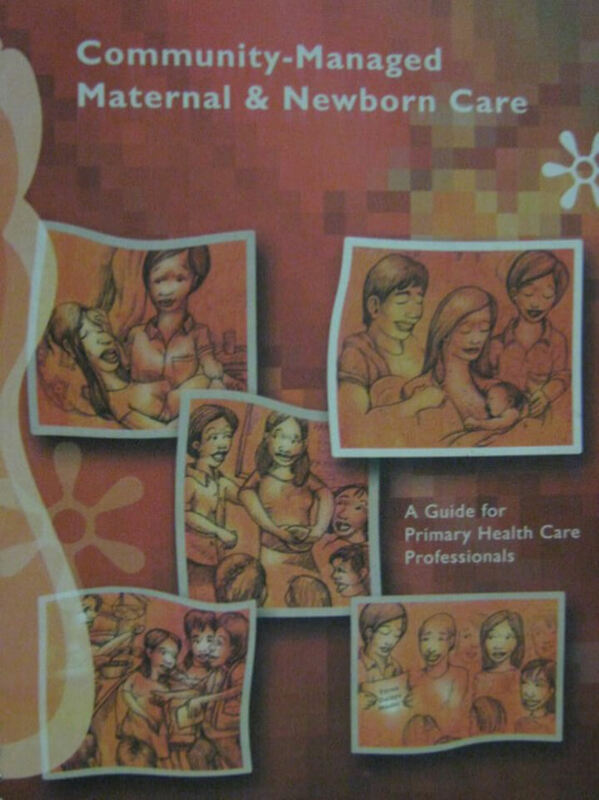 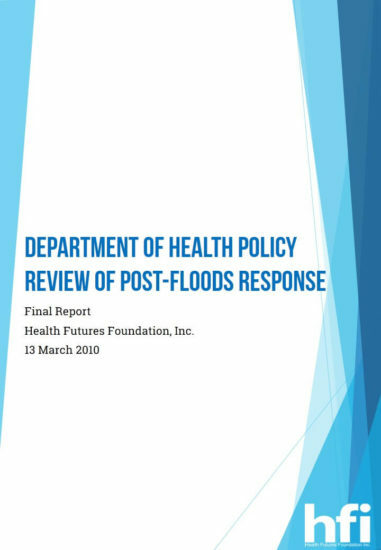 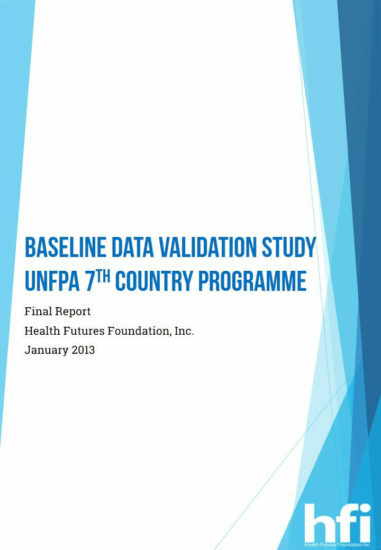 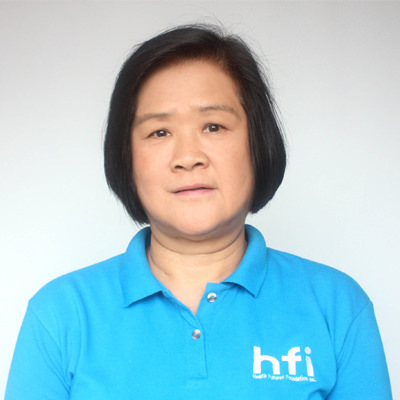 With its extensive experience in health policy and governance, qualitative health research, community mobilization, indigenous health systems assessment, and disaster health management, HFI has been a partner of many national and international agencies and academic institutions in the various facets of Universal and Primary Health Care. 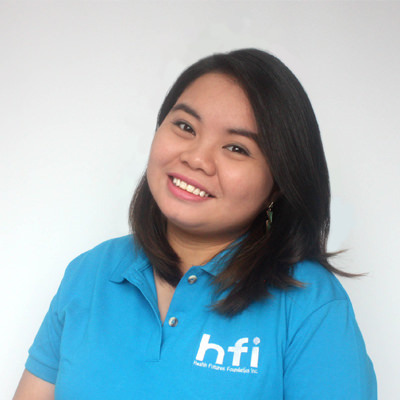 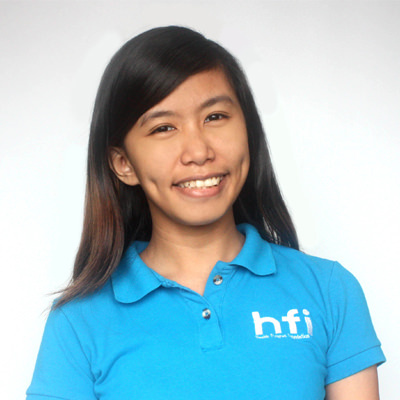 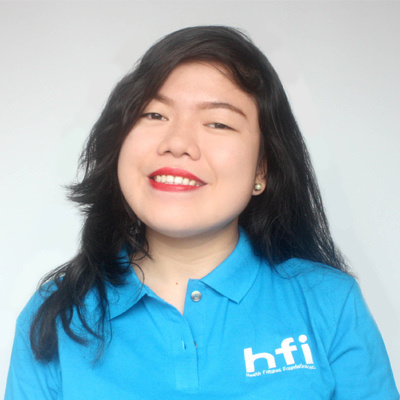 HFI was incorporated and registered with the Philippine Securities and Exchange Commission (SEC) in 1998. 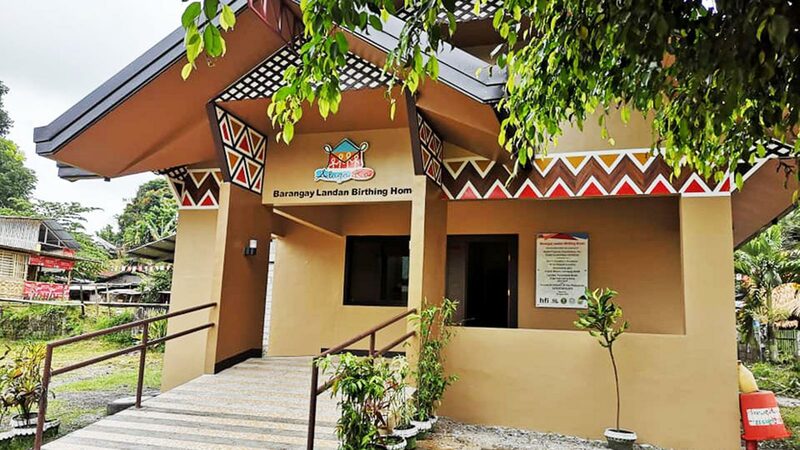 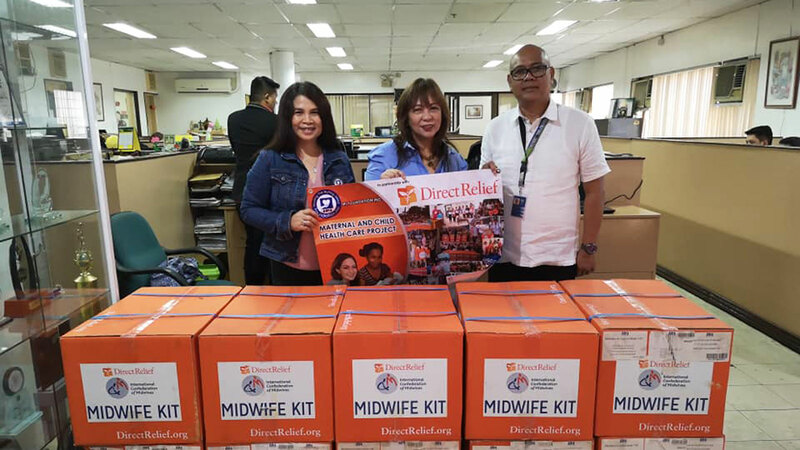 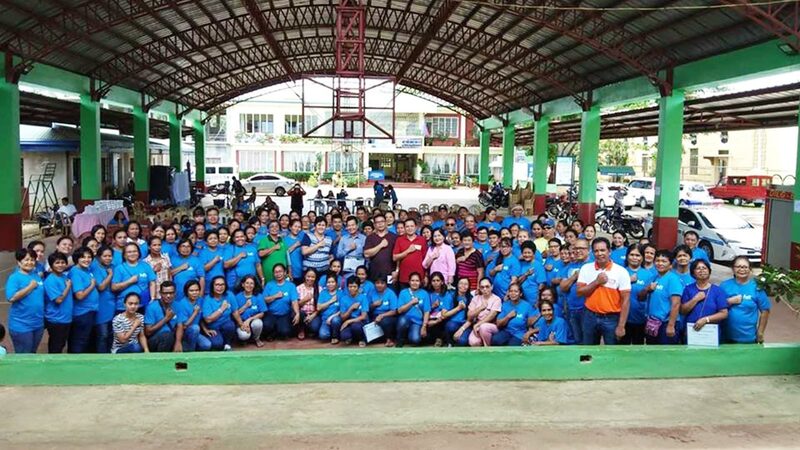 It is also accredited as a donee institution by the Philippine Council for NGO Certification (PCNC) and as an Auxiliary Social Welfare and Development Agency by the Department of Social Welfare and Development (DSWD). 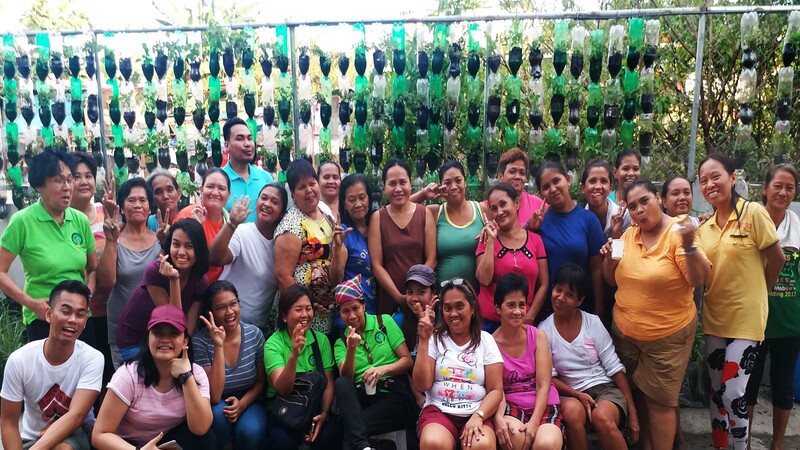 Our mission is to empower marginalized families and local governments in achieving access, quality and equity in health and social development through actual and virtual communities of wellness. 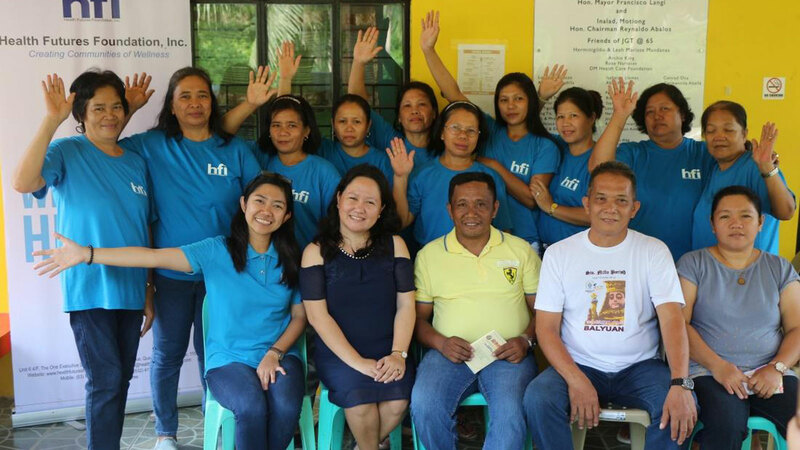 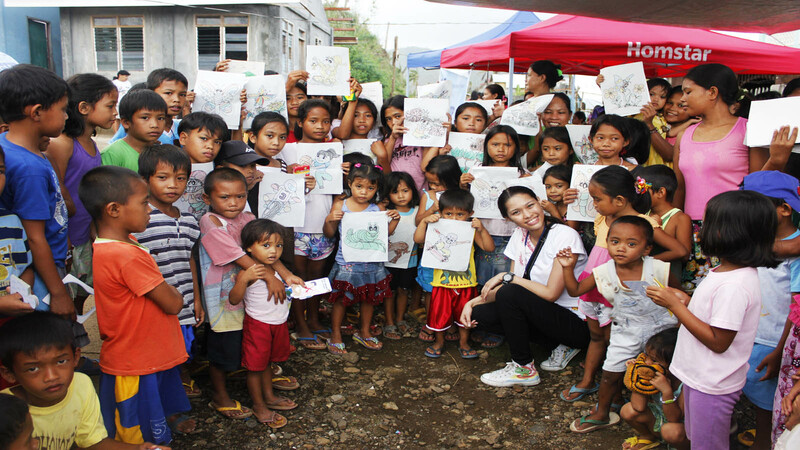 We envision a Philippines where marginalized Filipino communities and families achieve and sustain optimum health and total development. 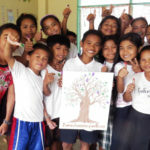 Join us in creating communities of wellness!